Better Life Blog: New Kiva Loans and a chance for a GIVEAWAY!!! Every time I go to make a loan to someone who is trying to make it in their own corner of the world, my heart gets excited. Here are the recent recipients of Better Life Bag loans THANKS to your purchases! 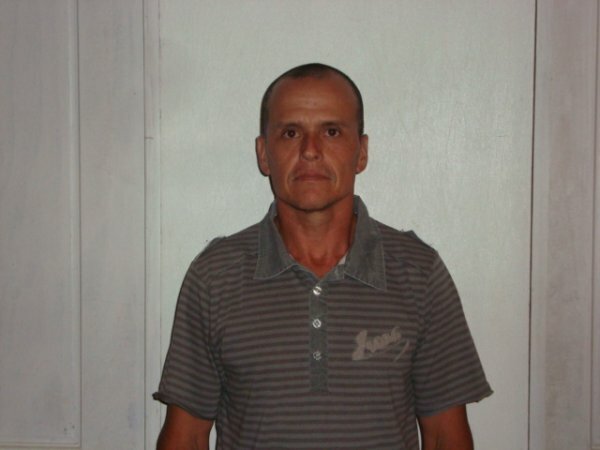 Alvaro from Costa Rica - using the loan to increase his crop yield of coffee. Amale from Iraq - using the loan to buy a new sewing machine for her tailoring business. 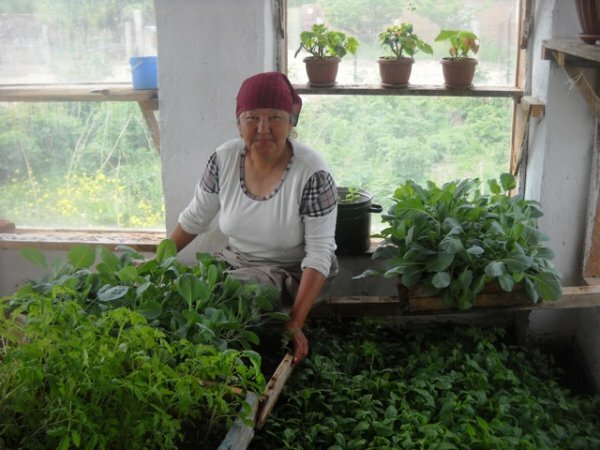 Aralkul from Kyrgystan - will use the loan to purchase two cows for breeding. 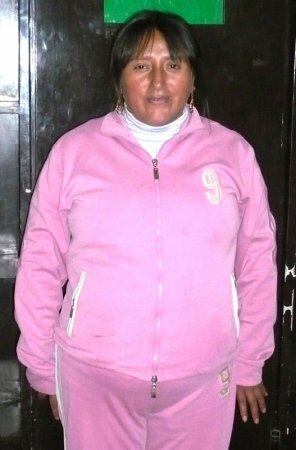 Eddy from Peru - will use the loan to modernize her weaving tools for her business. Now, I have a favor to ask. Our Better Life Bag KIVA Team only has 14 members. I KNOW I have more than 14 people reading this blog and following along on Facebook! Please consider signing up under our team. You don't HAVE to make a loan to sign up. There is just power in numbers! Here are some stats on our little team so far. We've given 34 loans for a total of $1,350!!! All with JUST 14 PEOPLE. Remember, you don't HAVE to loan any money to sign up under our team. Just get in with the BLB KIVA team and do some looking around the KIVA site. I've made a goal for our team to reach 50 members by June 4th. On June 4th, if we reach 50 members, I'm going to have a giveaway. But only the people who joined our KIVA team are allowed to enter. Need that link one more time? Thanks so much for joining me in making lives better around the world. Anything we do is being used by God to share His love. I joined your team :). Not because of the giveaway, but because I forgot to when you mentioned it before. I pray that God will bring Believers into the lives of those you have given loans to, that they may hear and believe in the one true God. We have friends who were hoping to start a sewing business in another country to help women earn income for their families as well as a platform to share the Gospel message. I love that idea! I really like this Kiva Organization. I loaned money to a lady in the Phillipines, who has already repaid the loan. I then reloaned the money to some ladies in the Dominican Republic. It's the gift that keeps on giving! Please join us and make a real difference in the world.